Convenient for camping, fishing, golfing, hiking and other outdoor activities. 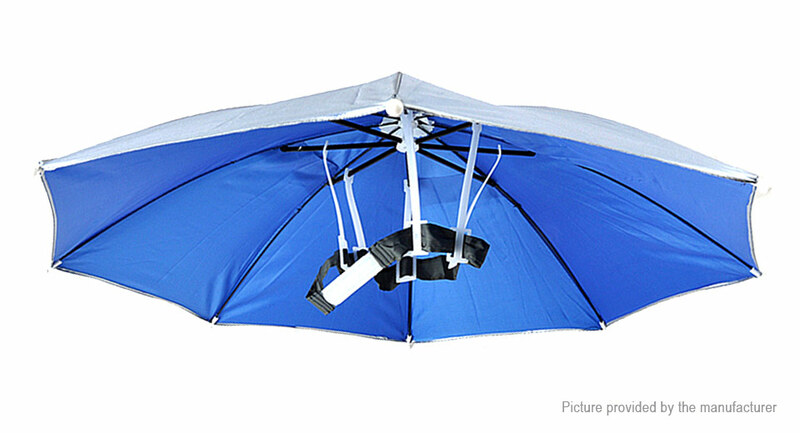 Provides shelter from rain, wind and baking fun for any type of outdoor activites. Easy to carry and take in,and won&apos;t occupy too large space.